If there is a new device you can count on By Atelier to unveil their cases as quickly as possible. It is no different with iPhone 6 cases. 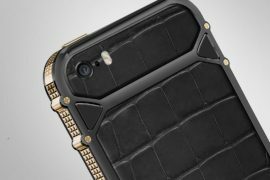 French luxury accessory maker already has their handcrafted luxury iPhone 6 collection ready and available to order online. 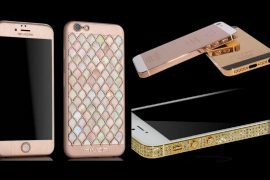 Offered in three material variations that include exotic alligator, luxury leather, and sapphire crystal, cases come in a variety of colors that range from black to pink. 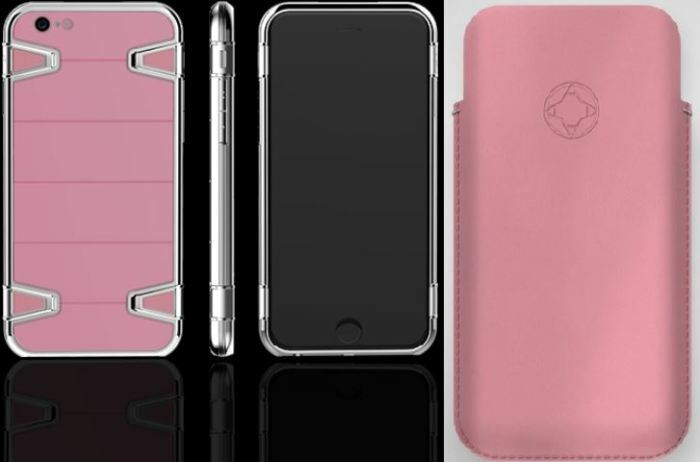 To offer maximum protection to your brand new iPhone 6, all cases feature a hand polished 316L stainless steel frame. 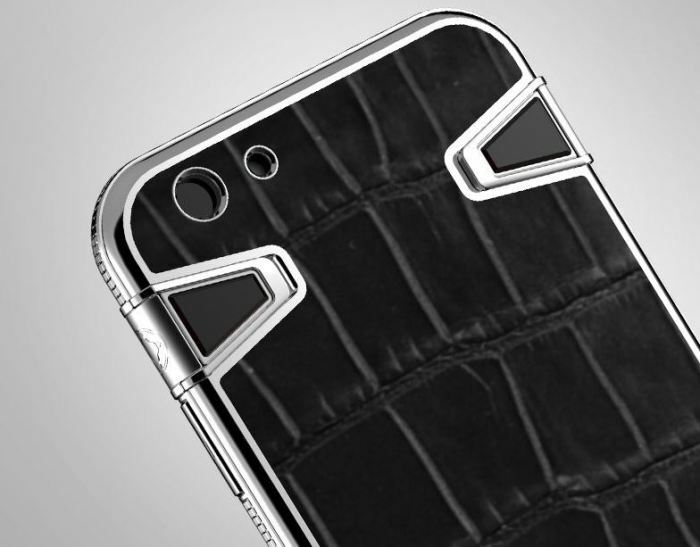 As for the more exotic handcrafted alligator skin cases, each case is a unique creation due to the fact that every alligator skin is different. Hand selected skins also boast highest quality and texture. If you are conservation conscious rest easy because alligator cases are CITES certified, meaning that the skins used to satisfy the criteria of the Convention on International Trade in Endangered Species of Fauna and Flora (CITES). 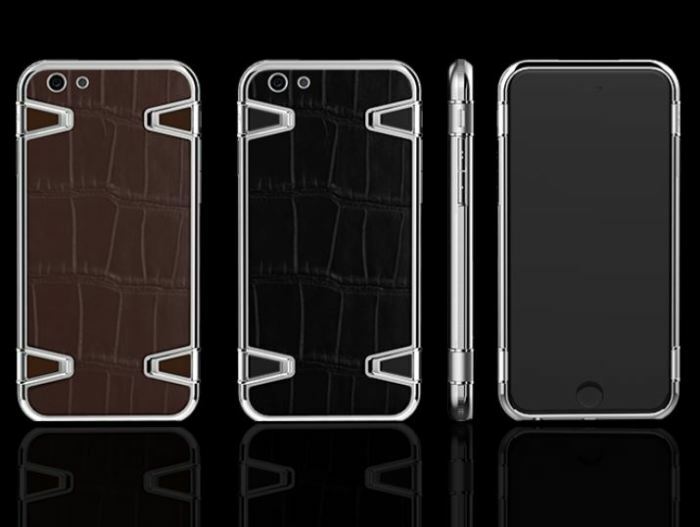 Alligator cases available in black and brown. 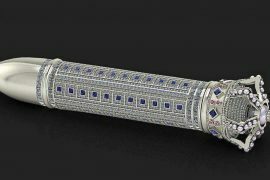 UK price at €1,990 (approx. $2,600). The sapphire crystal collection boasts cases with back covered entirely with luminous scratch-resistant crystals. Available in colors pink and black. UK price €1,790 (approx. $2,300). 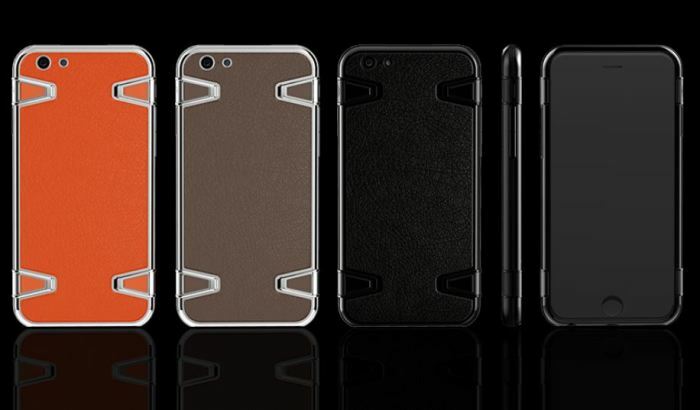 The calfskin leather range is offered in colors bright orange, taupe and black. Made with finest leathers available, they also feature scratch-resistant sapphire crystal pieces. UK price €1,690 (approx. $2,200). Each case is handmade by a single craftsman. Price also includes By Atelier’s well-known concierge service for one year for any case – which is available from anywhere in the world 24/7 and one-year international limited warranty. All cases are accompanied by a stylish pouch made from the same material as the case. If you are a US customer, contact By Atelier for pricing and shipping information here.